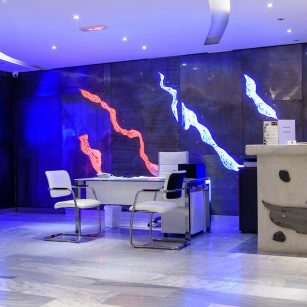 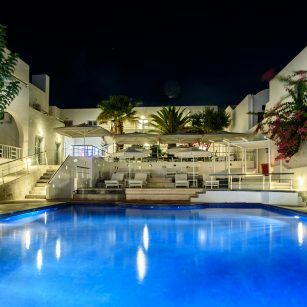 RK Beach Hotel, achieves a modern synthesis of comfort, good taste and style while maintaining the unique traditional features of Cycladic architecture. 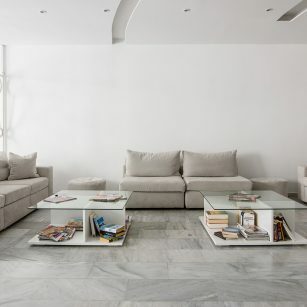 All guests’ rooms are designed in white tones with minimalist island aesthetic decoration, equipped with all modern amenities and conveniences. 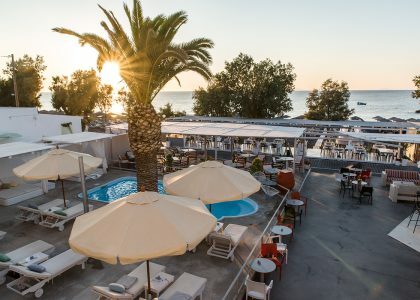 The Hotel is situated on the beach at the center of Kamari Village and just, a short stroll from many restaurants, tavernas, bars and shops. 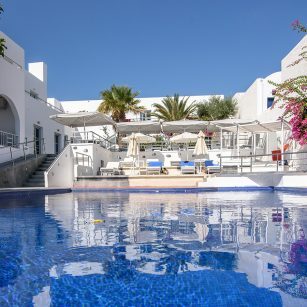 The wide-size swimming pool set within hotel’s premises and the Mediterranean Tavern by the Sea are the ideal choices for a relaxing and enjoyable vacation in Santorini. 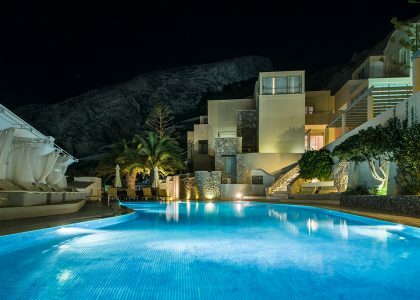 Proudly powered by WordPress | Theme: oceaus by Shinetheme.